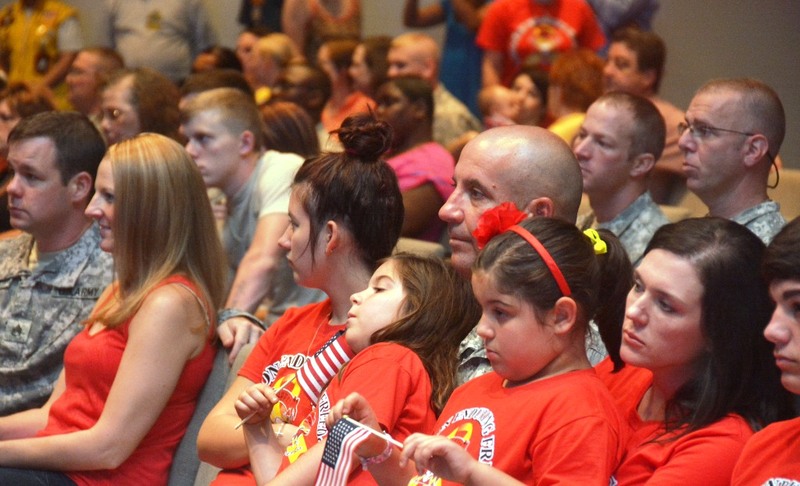 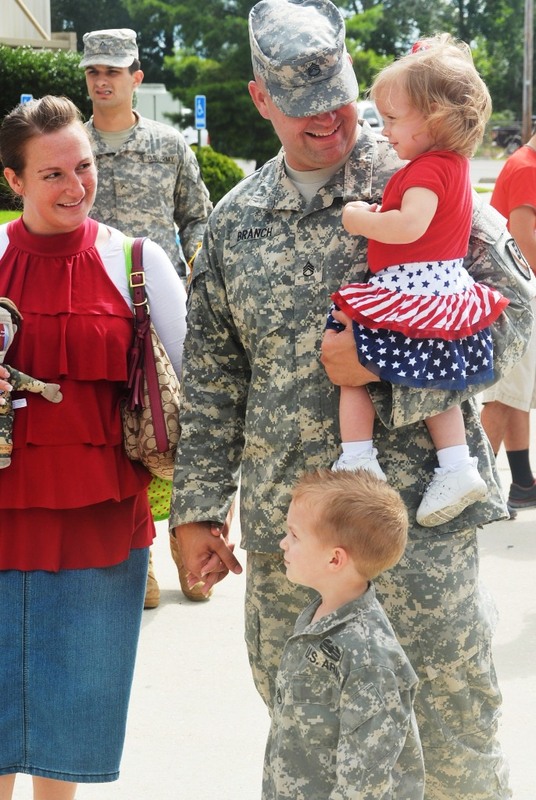 BATON ROUGE – Soldiers of the Louisiana National Guard’s 927th Engineer Company, 769th Engineer Battalion, were celebrated by family, friends and fellow Guardsmen during a deployment ceremony at the Bethany World Prayer Center in Baton Rouge, La., Sept. 20. 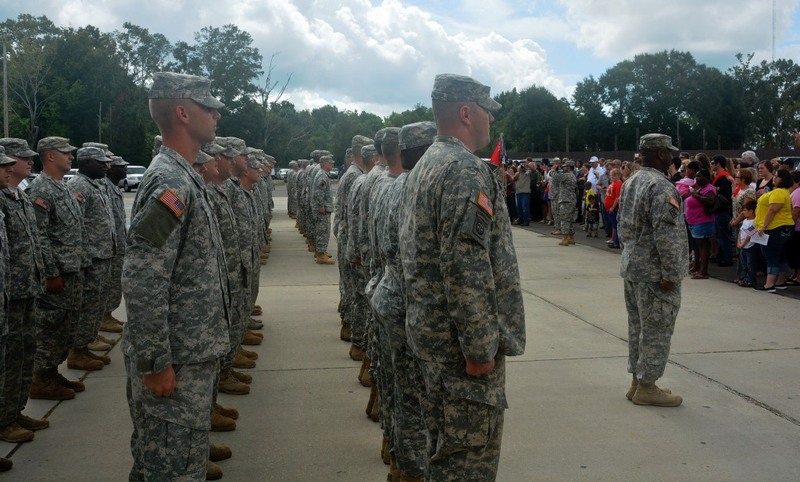 The Baton Rouge-based unit will deploy more than 90 Soldiers to Afghanistan in support of Operation Enduring Freedom to conduct route-clearance operations. 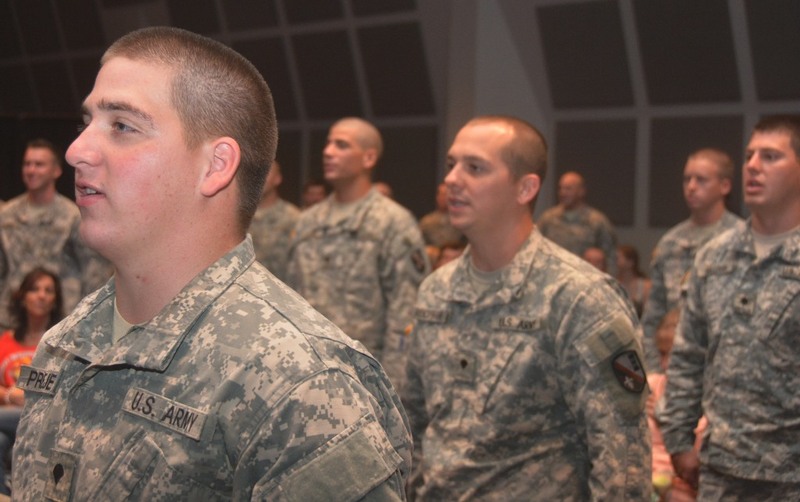 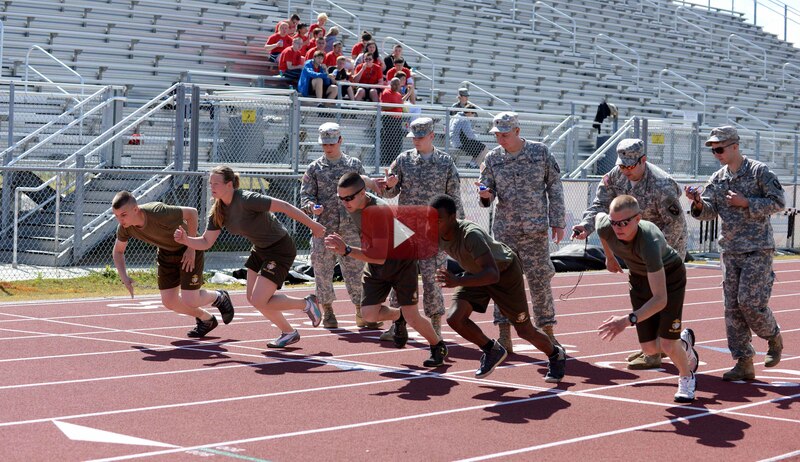 This combat engineer company will conduct mobilization training at Fort Bliss, Texas, before deploying overseas during the 365-day deployment. 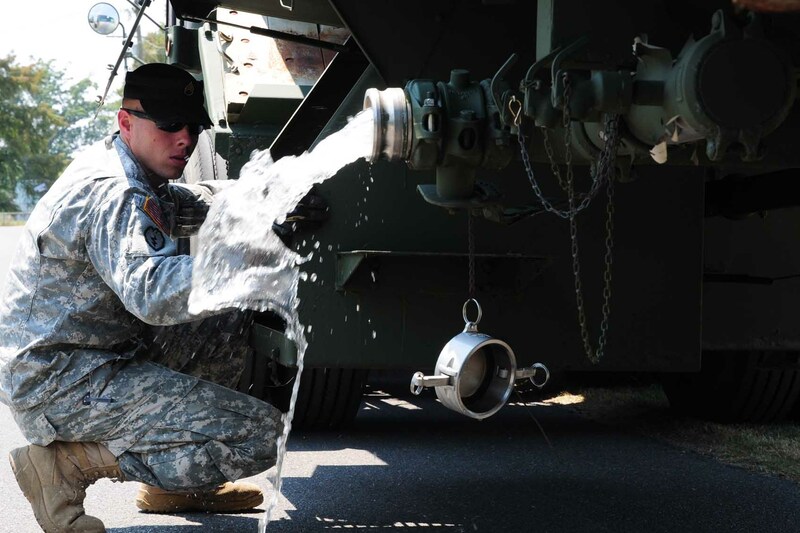 The 927th has deployed once before to Afghanistan in 2008 and participated in the state response and recovery operations of Hurricane Isaac, as well as the Deepwater Horizon oil spill and flood operations in 2011.